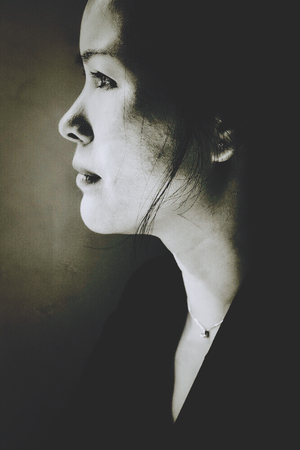 Born in the 1970s in Hunan province, Sheng Keyi lived for a time in Shenyang, Guangdong province, and was often considered one of the group of "female writers from Guangdong" that includes Wei Hui. Now living in Beijing, Sheng is one of the newer generations of writers who deal primarily with modern China (as opposed to rural themes), but displays none of the immaturity or naivete that often plagues China's younger writers. She tends to begin with female characters and themes, but is a ferocious experimenter with style and voice, and her works cover a wide range of emotional and social territory.